Born in the Banat region of Hungary on June 6, 1882. 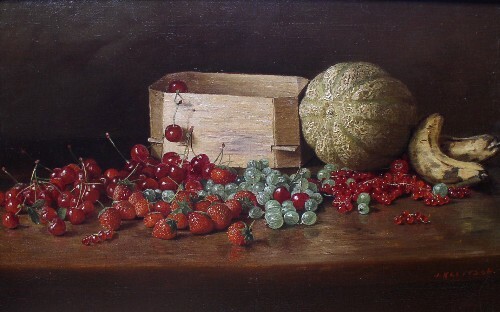 Kleitsch began painting at age seven and was awarded a scholarship by his village to study art. He continued his training in Budapest, Munich, and Paris. By age 17 he was an accomplished portraitist with such sitters as Emperor Franz Joseph of Austria. 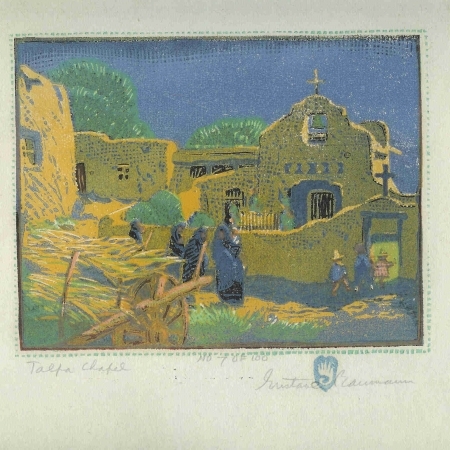 He immigrated to the U.S. in 1901 and established a studio in Cincinnati; during 1906-07 he was a resident of Denver. He then traveled to Mexico City where he was the official portraitist to President Madero. Kleitsch painted portraits of many prominent citizens of Chicago while further studying at the AIC. 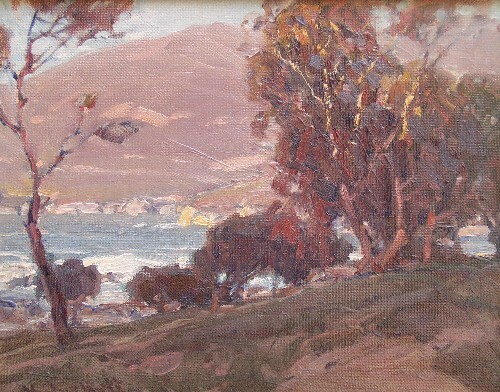 Upon moving to California in 1920, he settled in Laguna Beach and, with his wife Edna,established the Kleitsch Academy. He taught there and was active in the local art scene while exhibiting in Los Angeles at Stendahl and Hatfield galleries. 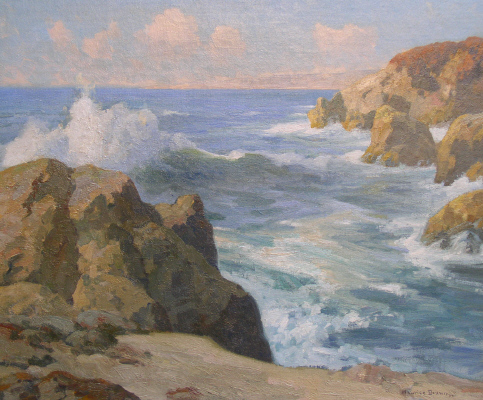 Trips were made to San Francisco, Carmel, and Europe in search of subject matter.Inspired by the local scenery, he could often be seen in and around Laguna painting street scenes with figures, gardens in bloom, coastals, and landscapes. Kleitsch died of a heart attack in Santa Ana, CA on Nov. 16, 1931. 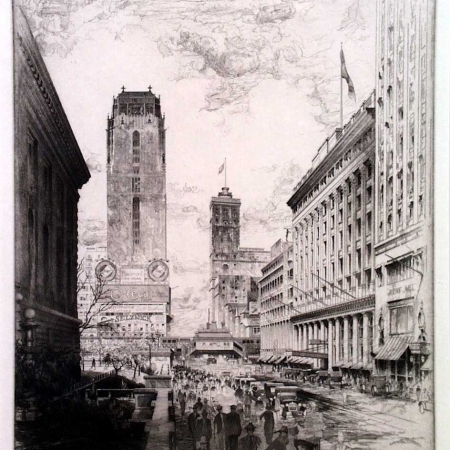 Exh: AIC, 1914(gold medal); Palette & Chisel Club, 1914-19; Stendahl Gallery (LA), 1922-29; Painters & Sculptors of LA, 1922-23;Leonard’s (LA), 1923; Ambassador Hotel (LA), 1924; Biltmore Salon (LA), 1924; Ebell Club (LA), 1924; PAFA, 1925;Pasadena Public Library, 1928; Laguna Beach AA, 1928-30; LACMA, 1933 (memorial). In: Orange Co. (CA) Museum;Laguna Beach Museum; Irvine (CA) Museum; Federal Bank Bldg. (Laguna).